The adidas ClimaStorm Jacket uses specially engineered technology to protect you from the wind. 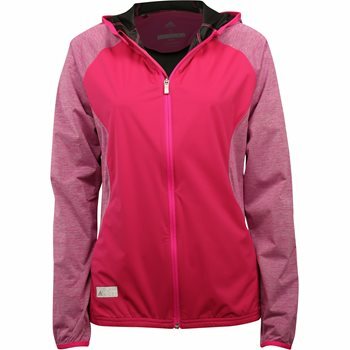 With wind- and rain-resistant body fabric, you''ll stay warm and dry in adverse weather. It includes elastic binding on sleeves and hem for a snug fit. Full zip with three-piece hood.